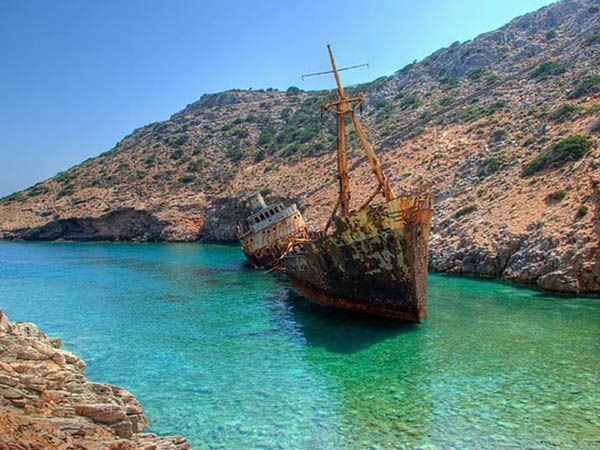 Amorgos island, definetly an island that will not bore you. 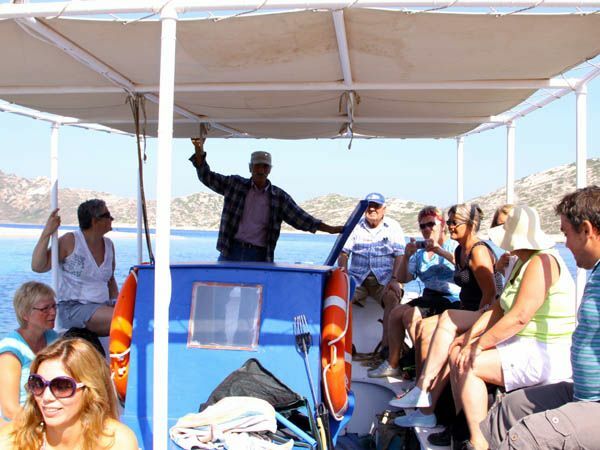 An island full of divercity, culture, archeological and historical sites as well as local activities will cater most of the visitors needs. 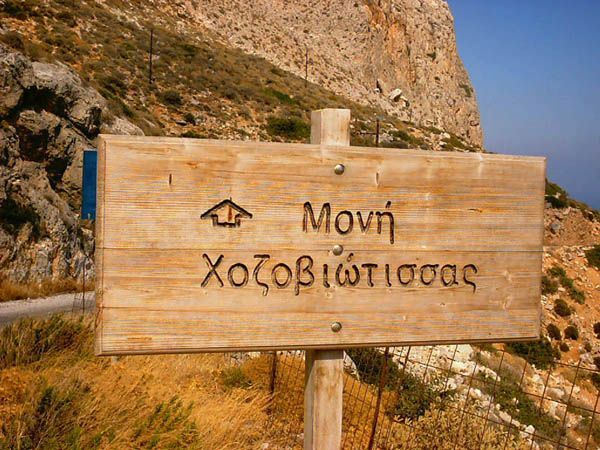 In this category one can find all these that has made Amorgos famus for what it is. Enjoy...!